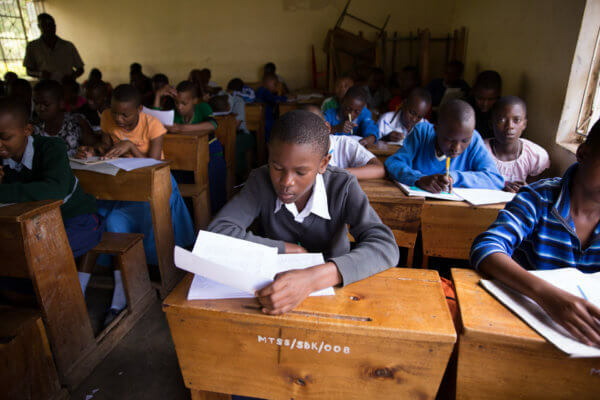 The Quest Forward Learning students took Form 2 national exams for the first time since beginning to learn with Quest Forward Learning. The results from those exams are nothing short of impressive. 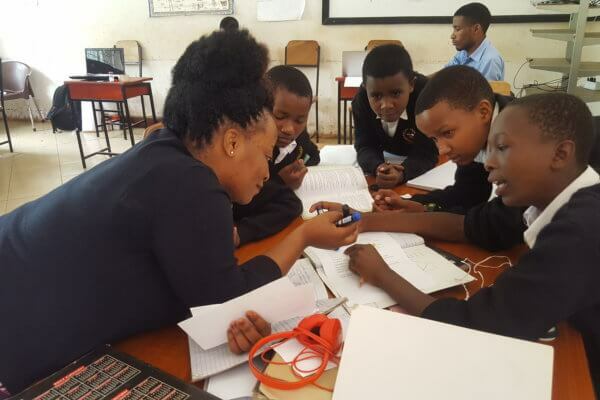 Eva Minde is a Chemistry and Biology Mentor at Marangu Hills School who speaks on her experience integrating Quest Forward Learning into her classroom. 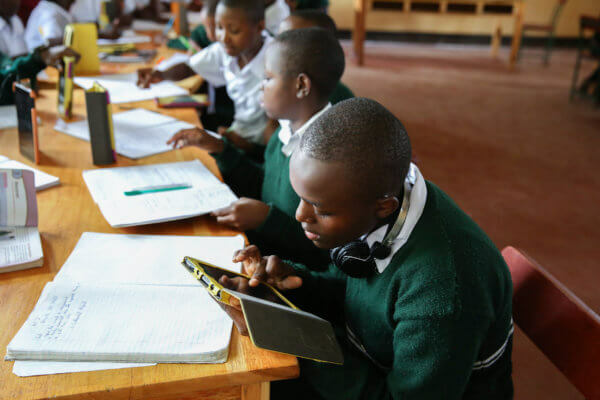 While people often think of digital learning as just the use of technology in a learning environment, digital learning is meant to enhance learning, which is the goal of Quest Forward Learning in Tanzania classrooms. 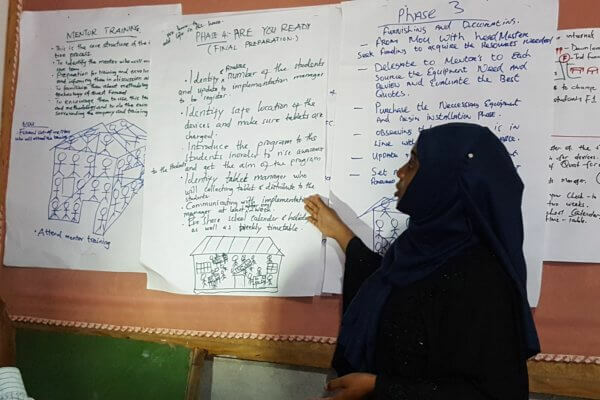 In 2019, the influence of Quest Forward Learning will cross the Indian Ocean as 6 schools in Zanzibar, an island off the coast of Tanzania, will implement Quest Forward Learning programs.